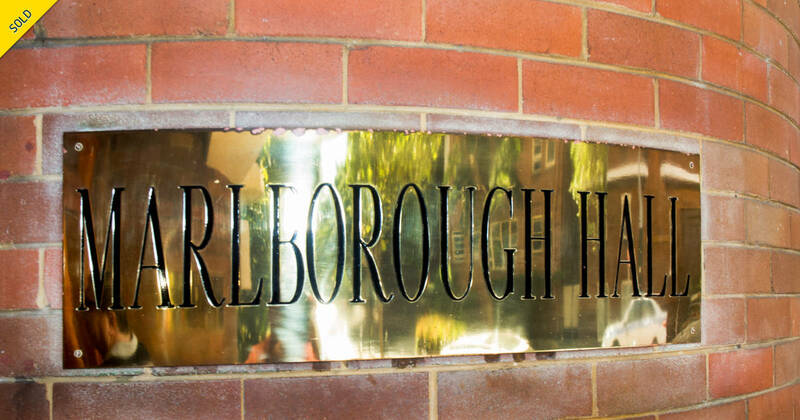 A northerly outlook over the lush gardens and outdoor pool enhance the sense of tranquility in this classic Art Deco apartment in the landmark Marlborough Hall. 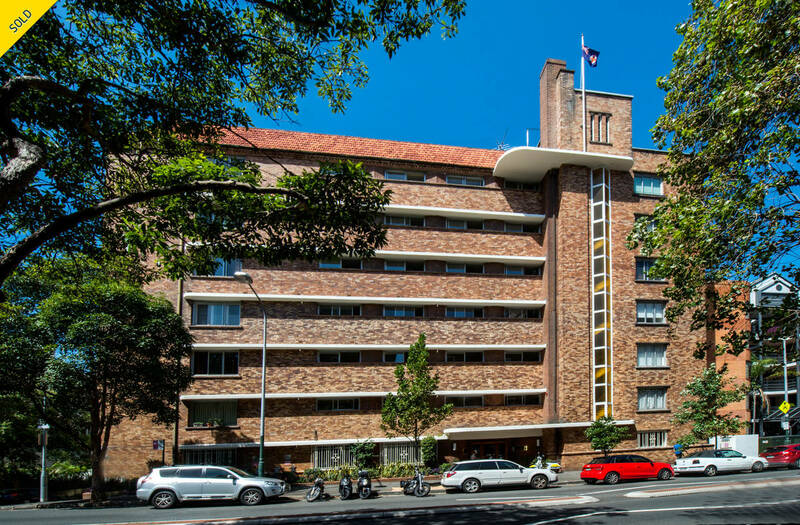 Built in 1938, the Emil Sodersten-designed building was hailed as ‘one of the most striking’ in the area (Art in Australia, 1938) and underwent an architect-design revival in 2004 in keeping with its Art Deco pedigree. 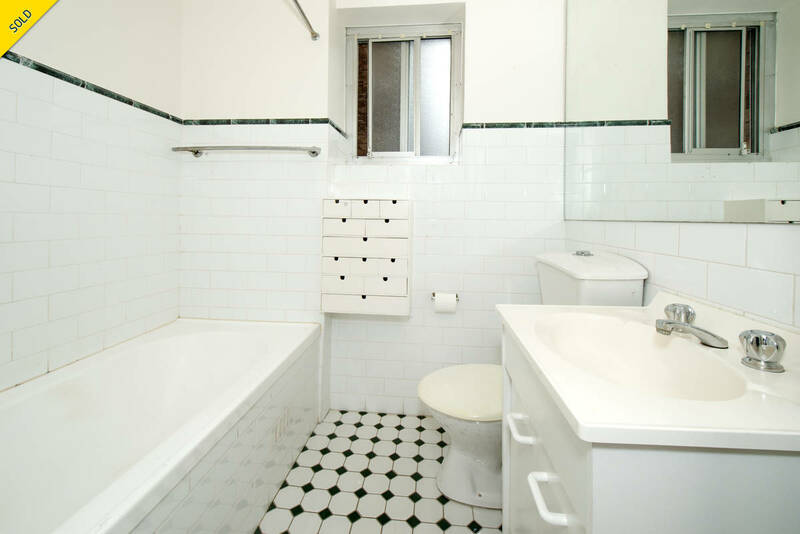 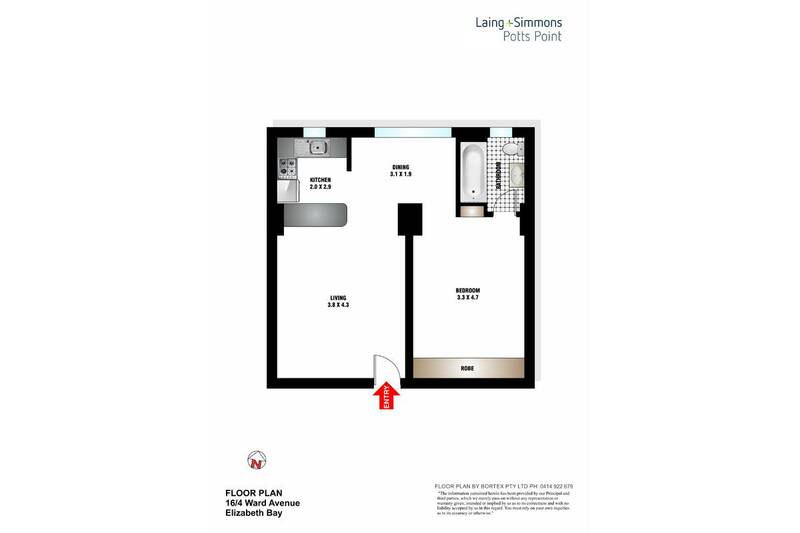 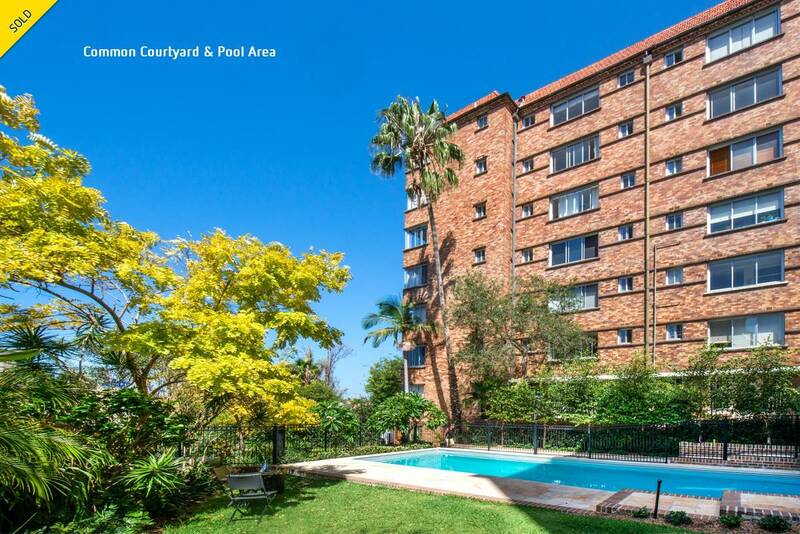 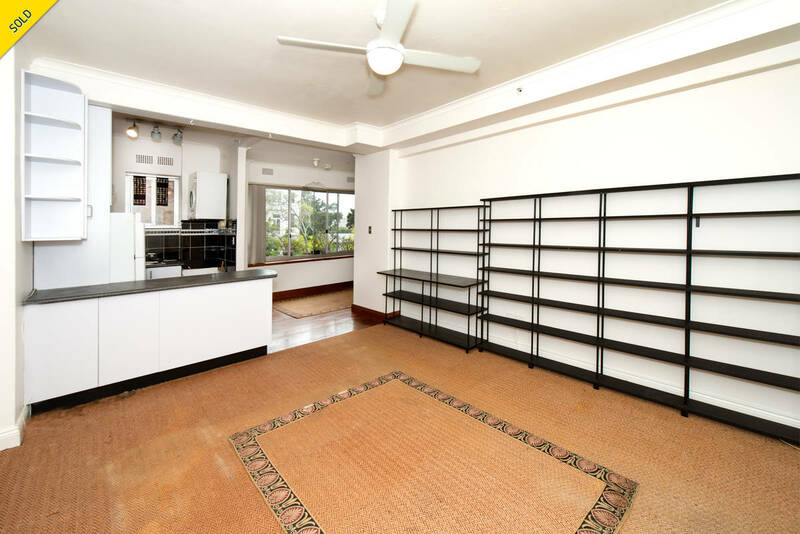 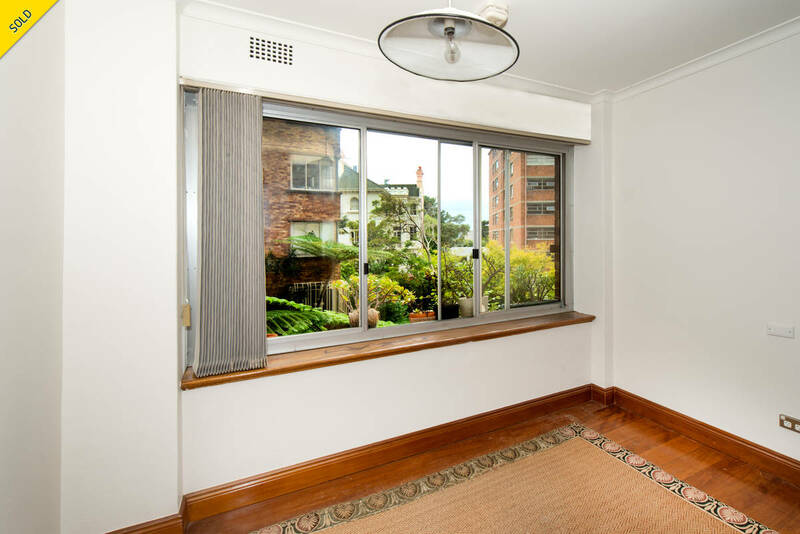 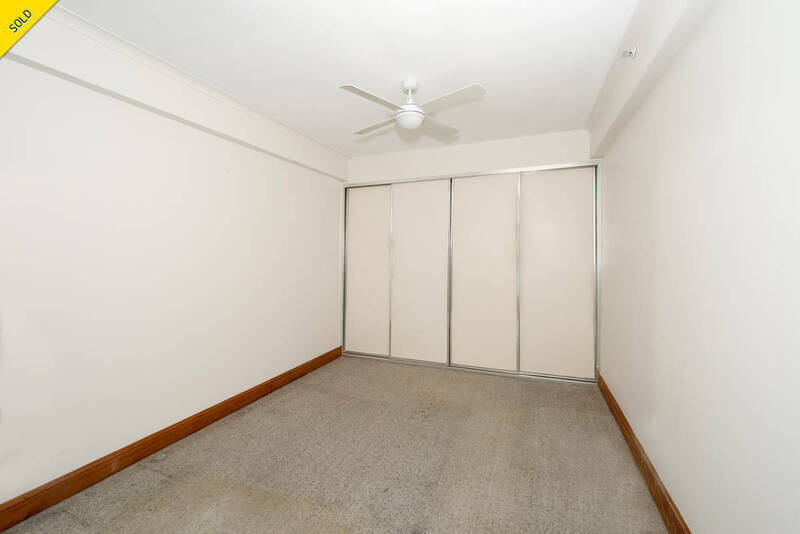 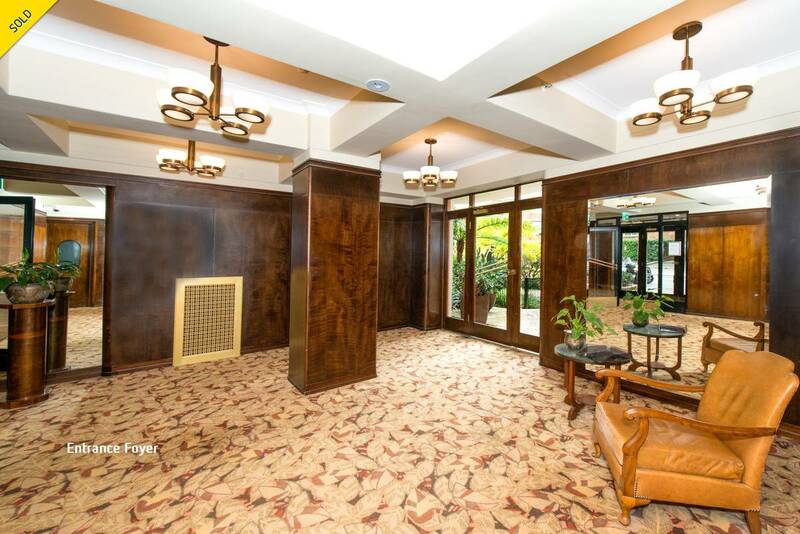 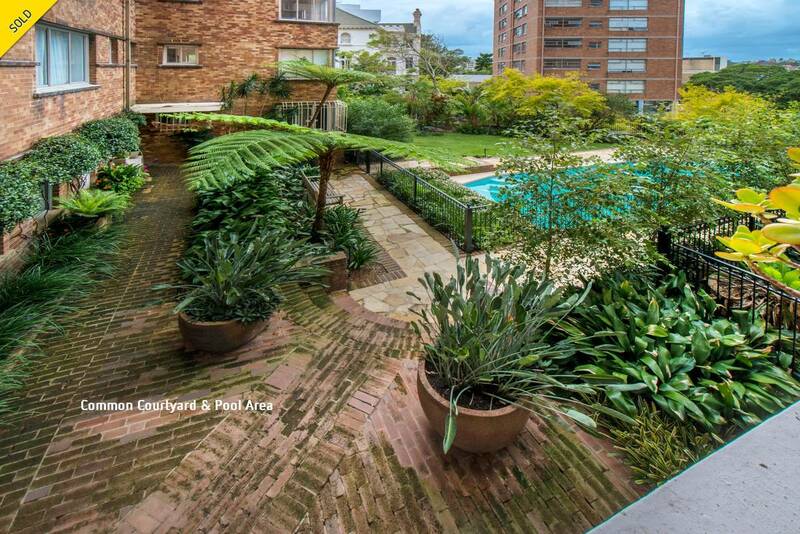 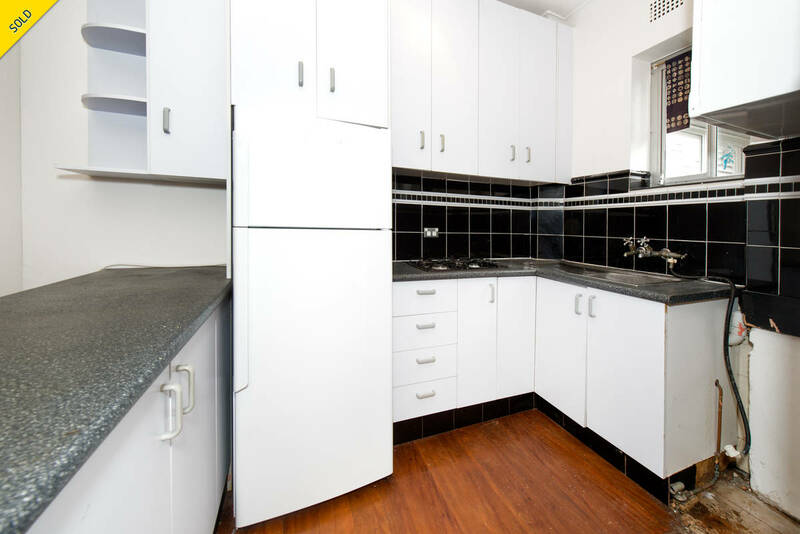 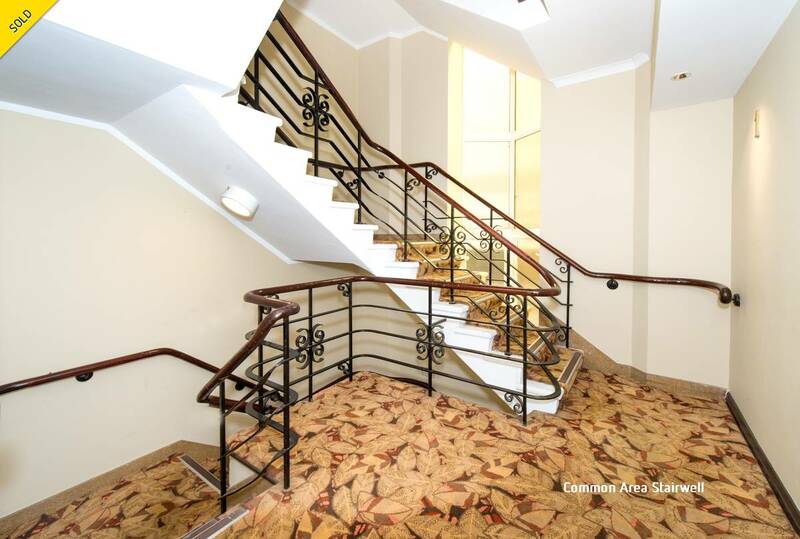 Set to the quiet rear of the block with large windows bathing the interiors in sunlight, the 55sqm apartment is in good condition promising a superb opportunity to renovate and add value. 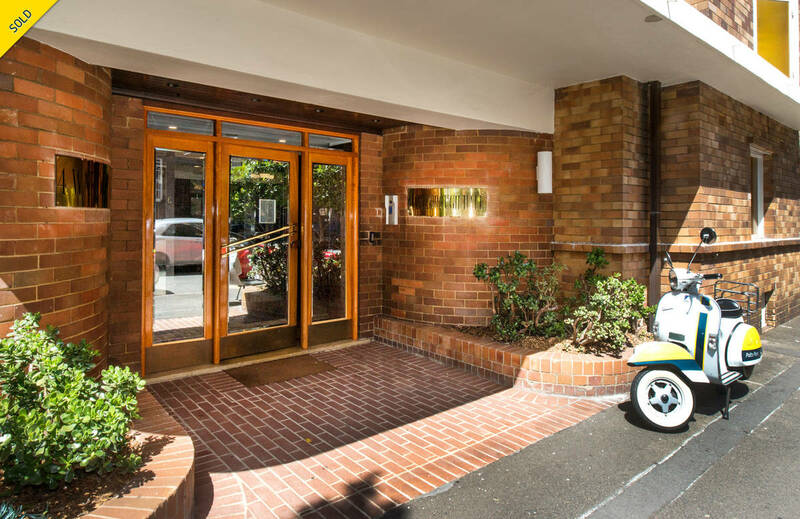 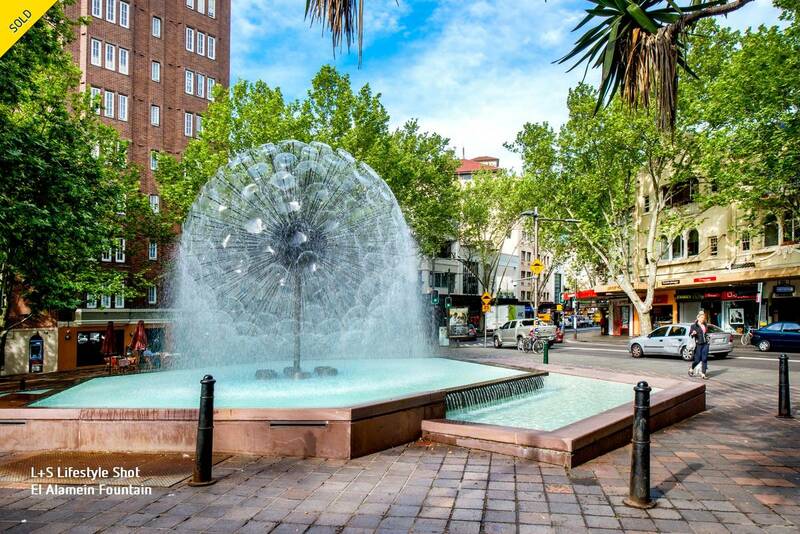 Stroll to the celebrated attractions of Potts Point village and the leafy tranquility of Rushcutters Bay Park.